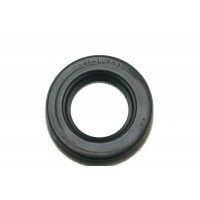 LIP SEAL 0750 - Nitrile Lip Seal for a SureSeal or StrongSeal 3/4 Inch propeller shaft. Includes HAT-0750 Installation Tool. .. 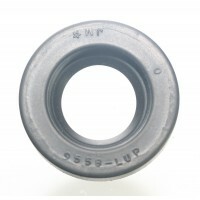 LIP SEAL 0875 - Nitrile Lip Seal for a SureSeal or StrongSeal 7/8 Inch propeller shaft. Includes HAT-0875 Installation Tool. Description Measurement in Inches .. 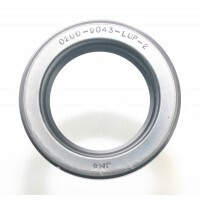 LIP SEAL F 1000 - Nitrile Lip Seal for a SureSeal 1 Inch propeller shaft. Includes HAT-1000-02 Installation Tool. Description Measurement in Inches Tides Mari.. 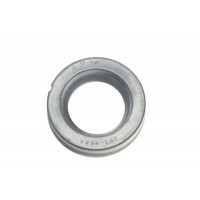 LIP SEAL F 1125 - Nitrile Lip Seal for a SureSeal 1 1/8 Inch propeller shaft. Includes HAT-1125-02 Installation Tool. Description Measurement in Inches Tides .. 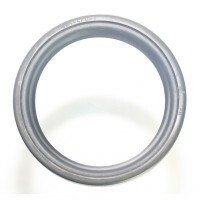 LIP SEAL F 1250 - Nitrile Lip Seal for a SureSeal 1 1/4 Inch propeller shaft. Includes HAT-1250-02 Installation Tool. Description Measurement in Inches Tides .. 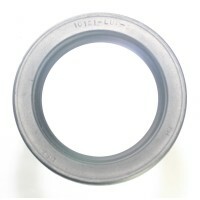 LIP SEAL F 1375 - Nitrile Lip Seal for a SureSeal 1 3/8 Inch propeller shaft. 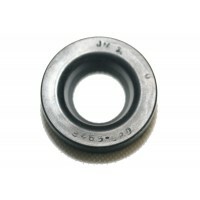 Includes HAT-MM35-02 Installation Tool. Description Measurement in Inches Tides .. 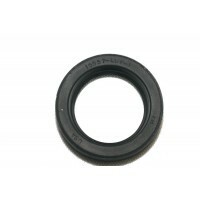 LIP SEAL 1500 - Nitrile Lip Seal for a SureSeal or StrongSeal 1 1/2 Inch propeller shaft and Rudder Stock 1 1/2 Inch. Includes HAT-1500 Installation Tool. Description Mea.. 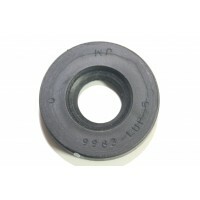 LIP SEAL 1625 - Nitrile Lip Seal for a SureSeal or StrongSeal 1 5/8 Inch propeller shaft or Rudder Stock 1 5/8 Inch. Includes HAT-1625 Installation Tool. Description Meas.. 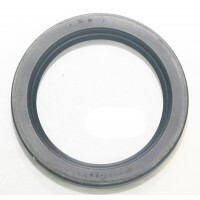 LIP SEAL 1750 - Nitrile Lip Seal for a SureSeal or StrongSeal 1 3/4 Inch propeller shaft or Rudder Stock 1 3/4 Inch. Includes HAT-1750 Installation Tool. Description Meas.. LIP SEAL F 2000 - Nitrile Lip Seal for a SureSeal 2 Inch propeller shaft. Includes HAT-2000-02 Installation Tool. Description Measurement in Inches Tides Mari.. LIP SEAL F 2250 - Nitrile Lip Seal for a SureSeal 2 1/4 Inch propeller shaft. Includes HAT-2250-02 Installation Tool. Description Measurement in Inches Tides .. 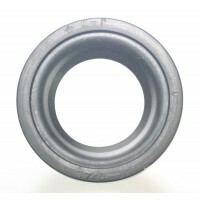 LIP SEAL F 2500 - Nitrile Lip Seal for a SureSeal 2 1/2 Inch propeller shaft. Includes HAT-2500-02 Installation Tool. Description Measurement in Inches Tides .. 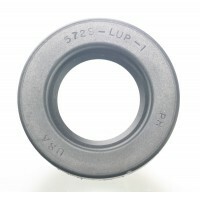 LIP SEAL F 2750 - Nitrile Lip Seal for a SureSeal 2 3/4 Inch or 70MM propeller shaft. Includes HAT-2750-02 Installation Tool. Description Measurement in Inches .. 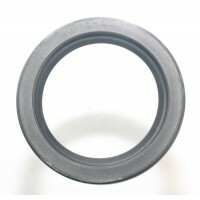 LIP SEAL 3000 - Nitrile Lip Seal for a 3 Inch SureSeal or StrongSeal. Includes HAT-3000-02 Installation Tool. Description Measurement in Inches Tides Marine P.. 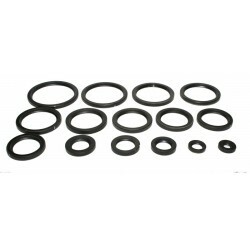 LIP SEAL 3250 - Nitrile Lip Seal for a 3 1/4 Inch SureSeal or StrongSeal. Includes HAT-3250-02 Installation Tool. Description Measurement in Inches Tides Mari..